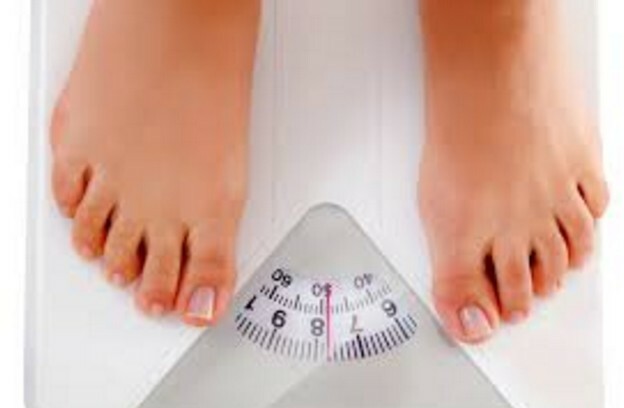 Shocking news to hear from someone that the person need to increase their weight. This is a problem of very skinny people who is underweight. 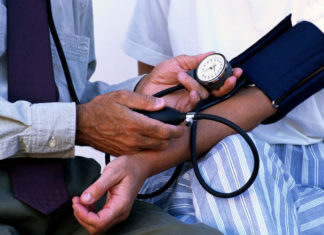 Now a days overweight or obesity is a problem which causes complication to our life. To gain weight it is necessary to know it should be with the right diet and at the end you must gain weight in a few days but not the belly fat. Food which is available on road side may increase your weight but with the age they will also cause the complication like diabetes, heart disease, cholesterol and many other health problems. 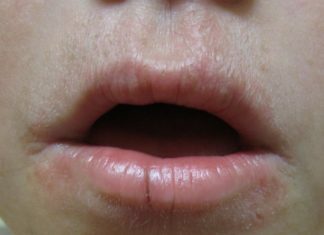 Such type of the foods are harmful to the health, eating lots of the junk foods or fast food must be eliminated from your diet to avoid deadly disease in future. If someone is really wishing to gain weight, go for the protein rich diet and supplements, here we are sharing the vast selection of the food through which you can increase your weight, how to get fat, How to convert skinny body into masculine body, Tips to increase weight quickly, Home remedies to weight gain, simple way to get fat. Best way to gain fat is to increase the calorie intake per day. When intake of calories is more than the calorie loss through exercise or any physical activity only then you can gain weight naturally. This means that promoting your body to store more fat. One pound of fat contains about 3500 calories so that you need to gain 1 to 2 pounds in a week by adding more calories up to 500 to 1000 per day. Here are the certain foods list which will increase your weight or you will be fat. Try to add these food in your diet and left out the skinny body to more masculine body. These are fish which are extremely rich in protein quantity as well as quality wise and it also contains essential oils. Easy to prepare and can be added to lots of the dishes. 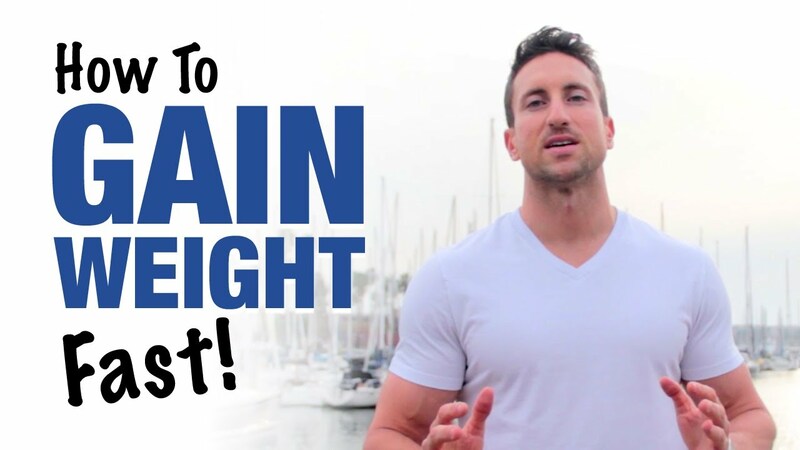 This is one of the best way to gain weight fast. 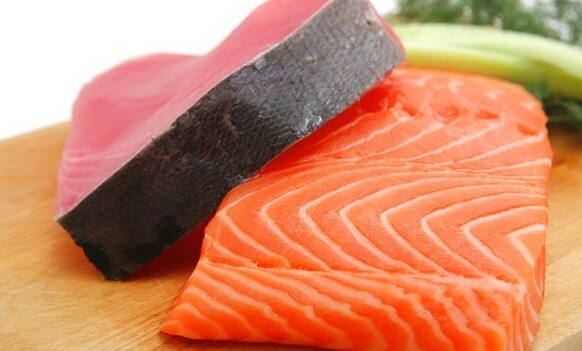 They also contain good amount of the omega 3 fatty acid which will help in protecting your heart. Banana is the good choice for the weight gain because it gives 100 calories and loaded with essential vitamins and potassium. 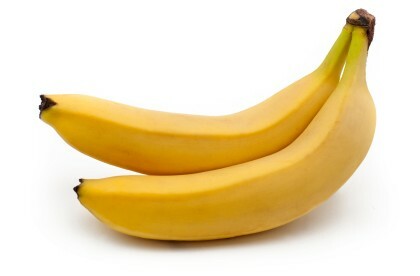 Banana is good in taste and affordable. Best way to incorporate the banana milkshakes in the diet, presence of the vitamin B6 regularise blood circulation in the body, manganese helps in digestion and prevent bone disease. From dry fruits you can get quick calories and more calories. You can eat it as roasted or unsalted. Dates contains 133 calorie, Fig contains 140 calorie, Raisin contains 108 calorie, Prunes 100 calorie. These are the extra calories which you will get from the dry fruits. 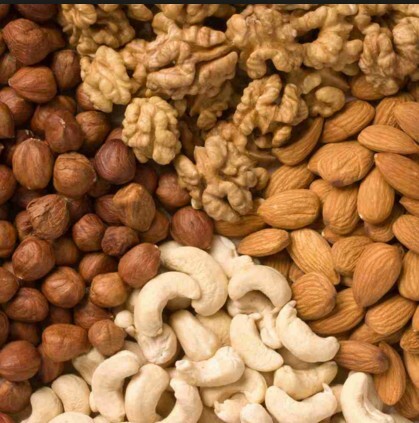 One can also eat peanuts, almonds, cashew nut, walnut. 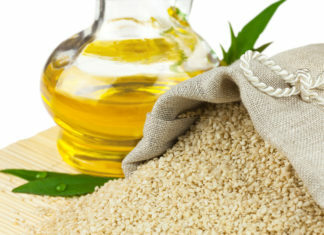 They will support for the quick weight gain and promotes healthy body. 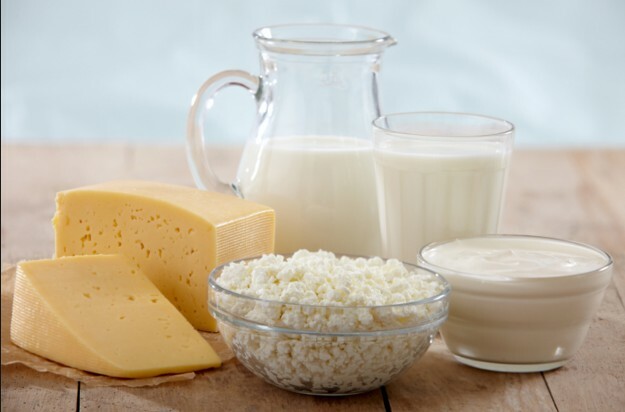 Dairy products include milk, cottage cheese, yogurt and cheese. A glass of milk contains 150 calories 8 grams protein. Always use full cream milk. Dairy products are also rich in calcium. Feel free to add full-fat dairy product like swiss cheese and cheddar cheese in your snacks or sandwich so that you will get extra calories from these food items and quickly gain weight. Peanut butter is salty and soft butter can be spread on the bread or can be added in a protein shakes or milk shakes. It is calorie as well as protein rich. 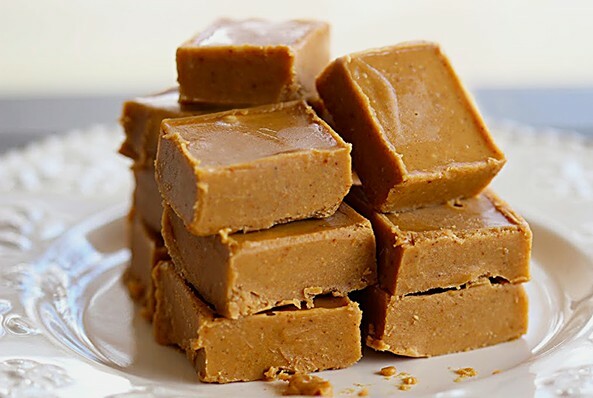 1 Tablespoon of peanut butter gives 90 calories, 4 grams of protein and 3 grams of carbohydrates. It also contain saturated fats. It is a item in the food list to get fat and increase the weight. 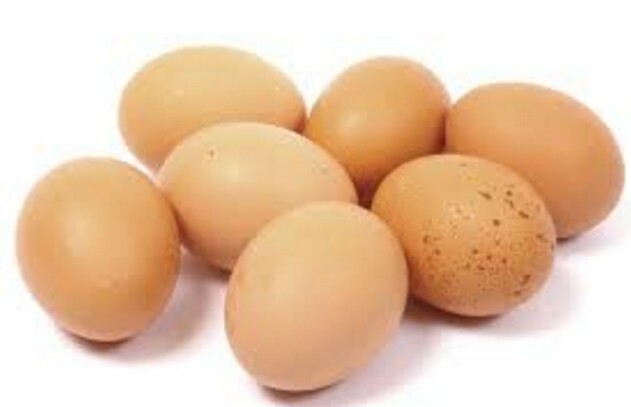 Egg is the most nutritional food, it is rich in protein, essential fats,vitamin and minerals. Egg can be used in omelette form or boiled form. Eggs are great healthy food for gaining weight or body fat. One egg contains 75 calorie, 6 grams protein and 5 grams fat. To put extra weight add cheese in our diet, It is rich in calorie. 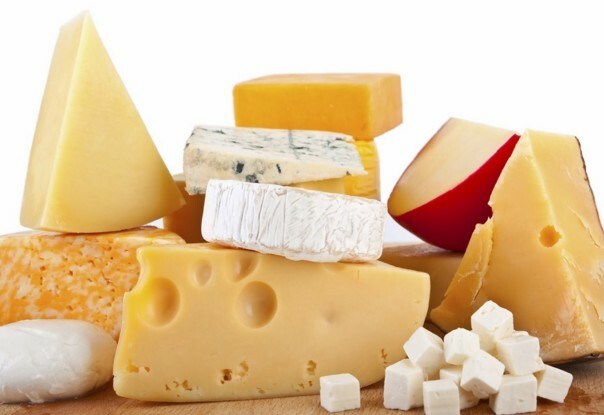 Cheese makes your diet delicious, nutritious and directly increase your weight. Cheddar cheese has 400 calorie in 100 grams. 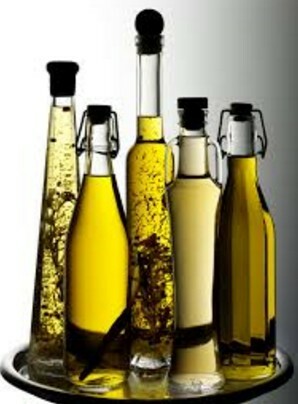 Add extra oil and fat in your diet to add extra calories so try to choose olive oil, canola oil and many more oil which is good for the health. The best way to gain weight is the combination of the high calorie with heavy strength training. Stop drinking water in between meals so that your gut is fill by the calorie rich food. Eat more often at least 6-7 times in a day. Add protein shakes in your diet to increase weight. Proper sleep is necessary for the muscle growth. Weight gain is a process to add on extra calories in the food, it is up to you how you add on calories in your diet. Topping is another best way to add extra calories with little bulk. Sandwiches, snacks, nuts, dairy products and fruits and its juices they will help you to increase your weight in right proportion while maintaining the healthy body also. Increase in calories will certainly help you reach your weight goal.